Yes, there’s a swimming pool. 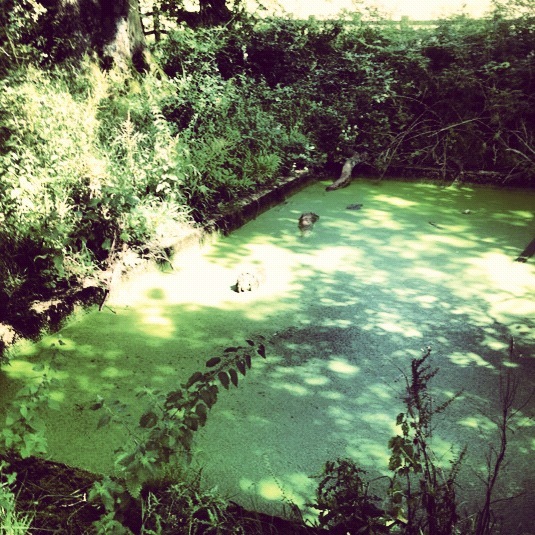 Although you can see from the picture we took recently that it’s not really the sort of place you’d want to take a dip! Best way to get to it is to follow my directions to Margaret’s Well.